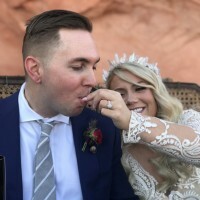 In 2018 we eloped in the Nevada desert. 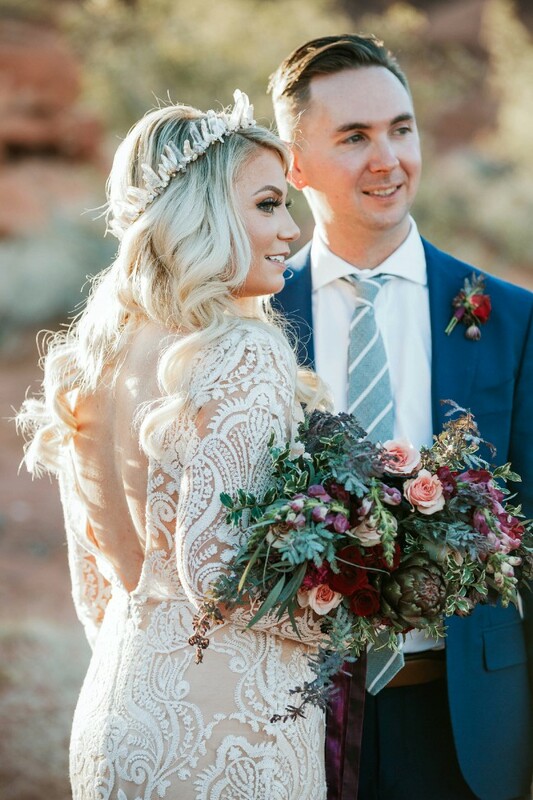 The Tara Lauren Harlow long sleeve Tulle Gown was the perfect mix of Boho and graceful. Rather than site in my closet I want it to be recelebrated by another beautiful bride. This year we were also selected by the knot to publish our wedding photos.